Have you ever thought about a sprinkler maintenance package for your sprinkler system? Sign up today and get 10% off all three services in the package, which include a spring activation, a mid-summer check-up and a sprinkler winterization. 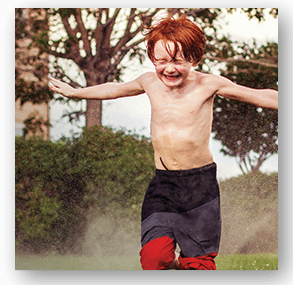 Leave your sprinkler system maintenance to SunCo and enjoy your summer. Whether you need a new sprinkler system or need repairs to your existing system, SunCo has you covered. 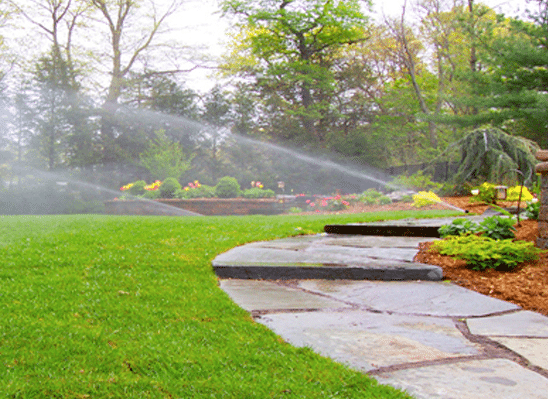 Let our sprinkler experts help you design the right system for your yard or make any repairs. Also, learn more about our sprinkler maintenance program. 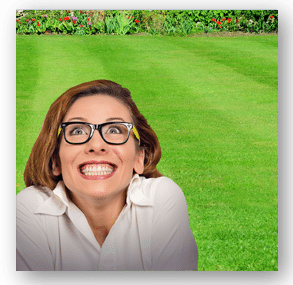 A great way to keep your sprinkler system happy all season long. In the spring, it’s time to let the outdoor specialists at SunCo turn your sprinkler system on. A SunCo sprinkler specialist will turn on the main water supply, examine the system for any winter damage, reset/adjust the clock, and adjust all heads. Have you ever thought about a sprinkler maintenance package for your sprinkler system? 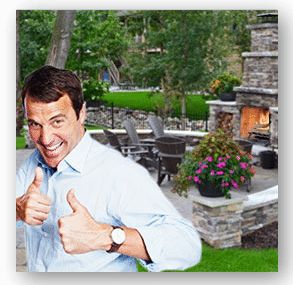 SunCo has the perfect program for keeping your sprinkler system happy all season long, from the spring activation to the sprinkler winterization and even mid-summer check-ups. Sign up today and get 10% off all three services in the package. As always, if you aren’t interested in the Sprinkler Maintenance Program, you can still pick and choose your sprinkler services that fit your needs. As the season changes, so do the water requirements for your yard. A SunCo sprinkler specialist will examine the system for leaks and damages, adjust the clock, and verify that all heads are still in proper alignment. Don’t let the first freeze of the year ruin your sprinkler system! 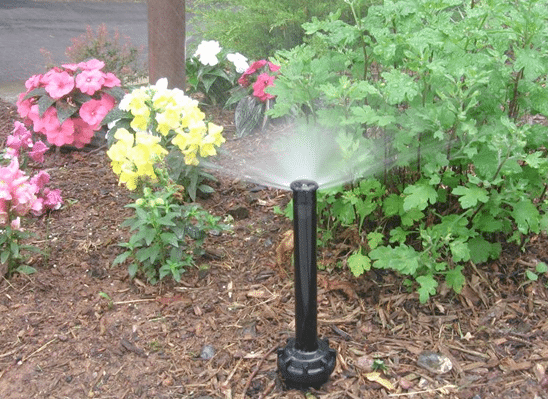 Sign up for an annual sprinkler winterization from Omaha’s outdoor experts at SunCo. Every year, homeowners neglect their sprinkler systems, not understanding that even a small amount of water left in their sprinkler system over the winter will freeze and result in costly repairs. When you sign up for a sprinkler winterization, our specialists will make sure every drop of water is removed from all the components of your sprinkler system, preserving the life of your system and getting it ready for spring. Don’t wait to schedule your sprinkler winterization! The later into fall we get, the busier our schedule becomes. And you never know when that first freeze will hit! If you sign up for our Sprinkler Maintenance Plan, you can get your winterization for $49 (based on 8 zone system). See above for details. So you’ve decided it’s time for a sprinkler system. Where do you begin? Who do you trust? SunCo has designed and installed thousands of sprinkler systems. 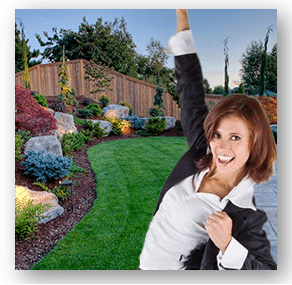 Small to large scale, we have the experience and expertise to install the right system for your lawn and landscaping needs. SunCo provides professional installation of underground sprinkler systems. The outdoor specialists at SunCo custom design each sprinkler system for optimum performance to guarantee customer satisfaction. SunCo services ALL brands of sprinkler systems. Our professional technicians are equipped with the necessary products, equipment, and knowledge to get your sprinkler system up and working in a timely manner, so you don’t have to lift a finger. There are several products available that can effectively help you save water and money. If you don’t currently have a rain sensor installed, SunCo recommends installing a wireless rain sensor to any type of system for a minimal investment. A featured product available is Climate Logic: a system that mounts to your gutter and gathers data on temperature, solar input and rainfall. This data is processed and automatically adjusts your controller for optimal water usage. If you install a rain sensor with SunCo and are a MUD customer, you will also be eligible to receive a $50 rebate on a future MUD invoice! Download and complete the MUD form, and send it to MUD with a copy of your rain sensor installation invoice from SunCo.